Oh they are really really lovely. I like the dogs and cats brooches. So wonderful. Love the style. Keep up the good work. It doesn't matter if you stitch by machine or by hand - it all comes out so perfectly beautiful!! 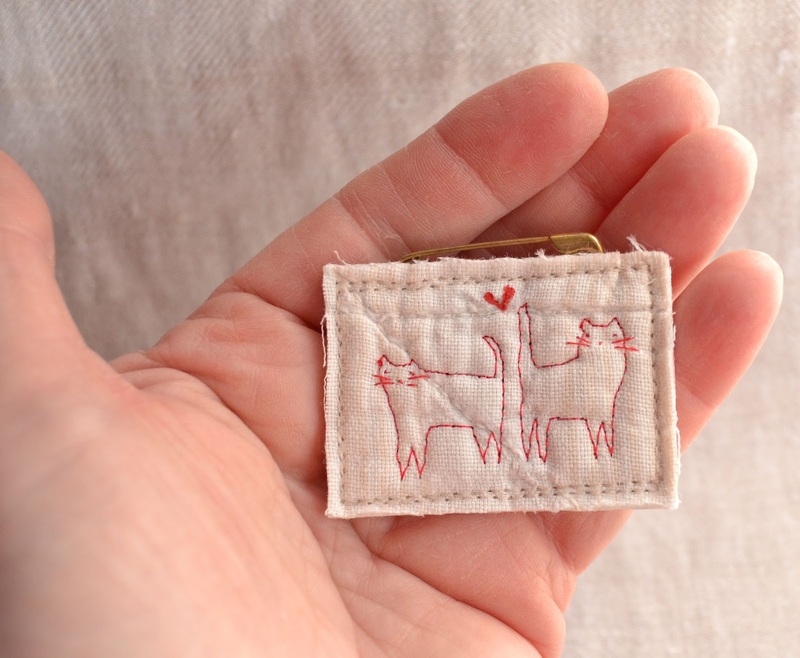 You have such great patience and control of the tiny machine stitching! I love them all.